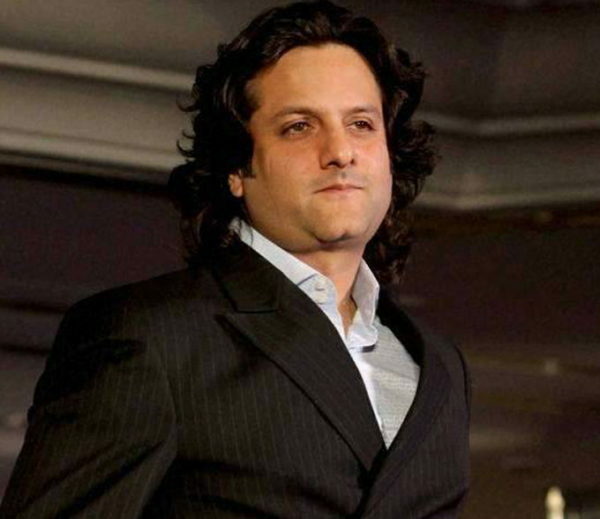 Fardeen Khan had disappeared from Bollywood, and he must have reasons for that. He has stopped appearing on films and is super busy with his life. He had appeared in a few photos a couple of years ago which sparked some interest from his fans and interested public. He had put on some weight and was looking chubbier and had put on some weight. We all were worried about him struggling with some serious health problems. Well, things have changed now, and Fardeen has become health conscious and has taken to exercise to maintain himself. Atleast that’s what the latest pics about him say. After ages, he was spotted at Mumbai airport again and he appeared to be a bit thinner. He was spotted in a black jacket and joggers and was looking unrecognizable. 2 years back, when photos came out, he was the victim of trollers and jokes due to his chubby looks. Now that his latest pics are out, we feel that this is his answer to the trollers.